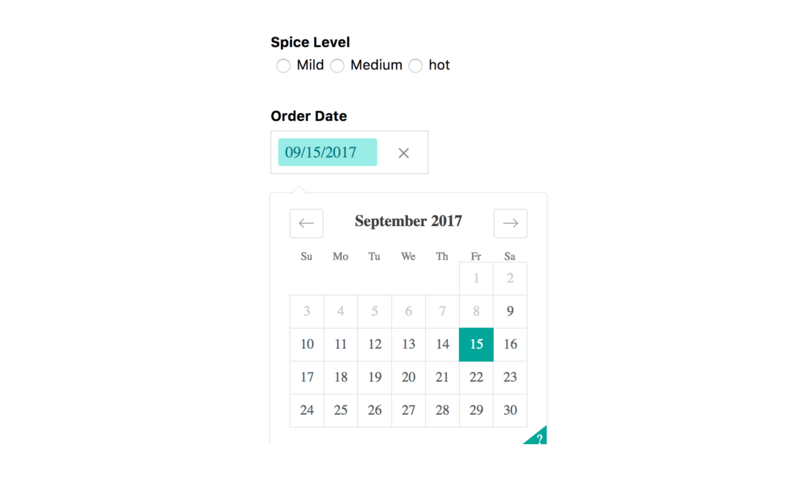 In Creating Forms with Redux Part I, we hooked up our forms to Redux, learned about the reduxForm HOC and Field component, styled our forms, and made a custom input component. 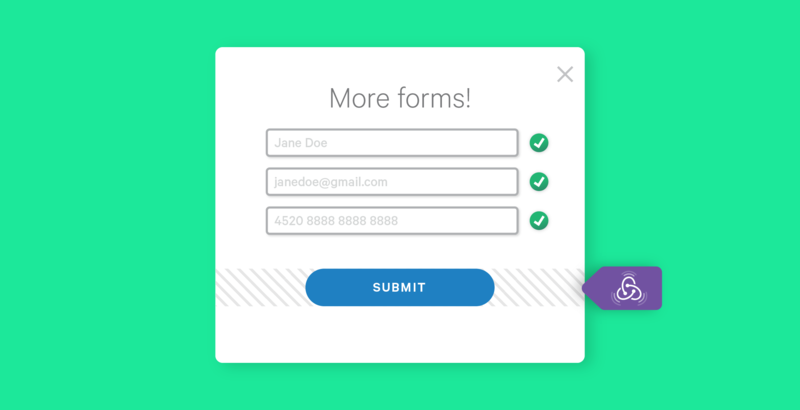 In this section, we continue creating reusable components for the most common form widgets, learn how to do field-level validation, and dive a bit deeper into the built-in action creators and selectors to help us create a more dynamic form. className="link br2 bg-blue white dim pa3 f6 sans-serif b--blue ba"
I’ve always liked forms that validate on every key press rather than having to fill out everything, hit the submit button, wait for the response, and then go hunting for all the possible errors. You can do both in Redux Form, but this section will focus on real-time client-side validation. You can do a lot of things upon submit because it’s all just plain actions and reducers. All the patterns you’re used to in React and Redux can be applied here. You can integrate form submission with redux-sagas, redux-observables, thunks and promises, or whatever you desire. In our example, we used the built-in handleSubmit helper that takes an onSubmit prop, which we defined ourselves. 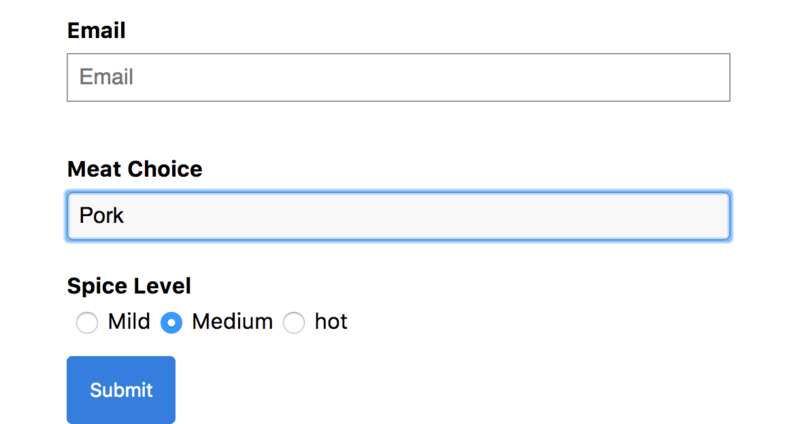 What handleSubmit does is it runs validation on the form and, if all fields are valid, it calls onSubmit with the contents of the form data. What onSubmit does is completely up to you. Check out Kyle’s other articles.